Organizations are convinced that automation is vital to their business. However, that is only the first step in the right direction. Since firms are at varying degrees of automation maturity, they require holistic support in determining the best way forward. There are a wide array of technology options available in the market, but it takes deep knowledge of the company, industry and technology, to determine the optimal solution. 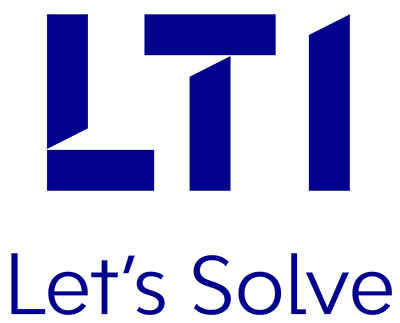 LTI’s Advisory Services guide clients through the entire lifecycle of the automation process, right from feasibility to strategy implementation. This includes identifying the processes that require automation, as well as recommending the right set of technology tools that maximize your ROI. We have worked with companies of all sizes, with varied digital maturity levels, to optimize their processes and help them discover new areas of automation.